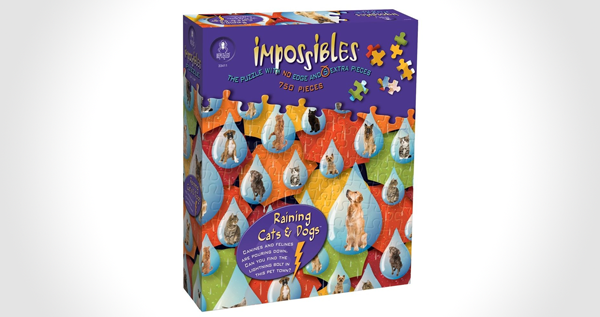 The most evil puzzel on the planet! 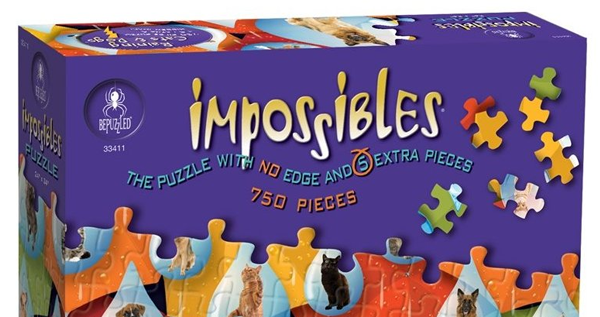 Each Impossibles puzzel has NO EDGES and 5 EXTRA PIECES! NO EDGES, where are you supposed to start?!? A great gift for someone you hate.